Congratulations to Chicks On a Run runners! Over 1,000 runners ran a fabulous 4 miles this spring to make our latest race an incredible success! 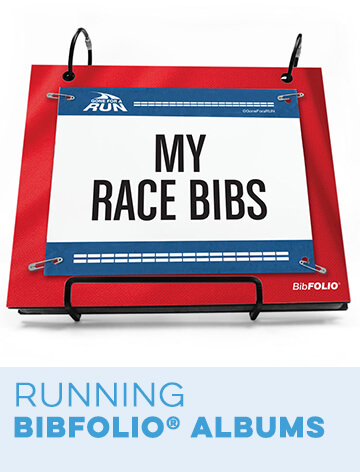 Our virtual race started with a fantastic race packet including a gorgeous finisher medal and real race bib (no downloads!) 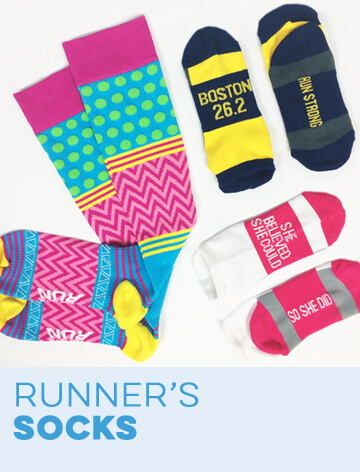 with the option to add on running chicks themed swag including tees, headbands, socks and more! 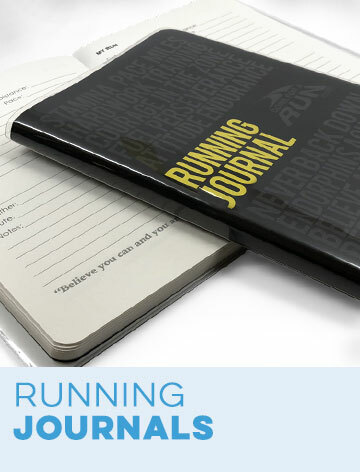 Participants signed up, received their packet in the mail, and ran, walked, crawled 4 miles on the course of their choice during our race window. Runners submitted their race recaps on our Facebook page, to celebrate their success around the world! 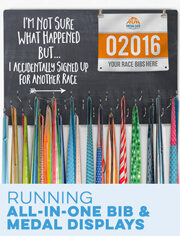 Quantities limited - register early as this race sells out quickly! 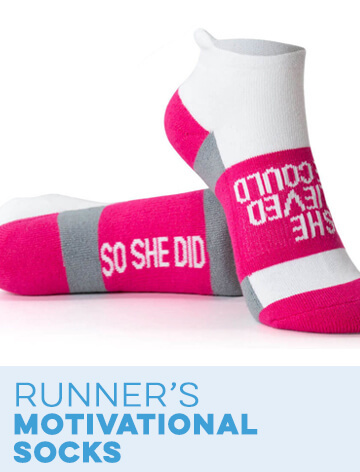 Runner chicks will love our no-slip headband! 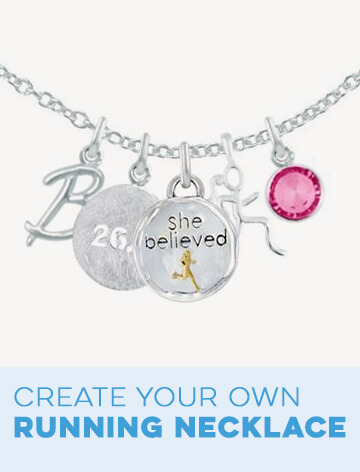 Let the world know you are a runner chick with our weatherproof decal. Rated 5 out of 5 by Broe028 from Flawless! I bought this at the beginning of every month, like I do with all the virtual races, and I couldn't be more please! The bibs have great color saturation and the paper doesn't rip. The medal is always the highest of quality, and overall I just love that I get rewarded for just getting out and running! Rated 5 out of 5 by Khrysser from Nice solid medal, well done. Enjoyed the race too! I bought this awhile ago but I just completed the 4 mile race for it on Easter. The medal is bright and colorful, nice heavy material and well done not cheesy. 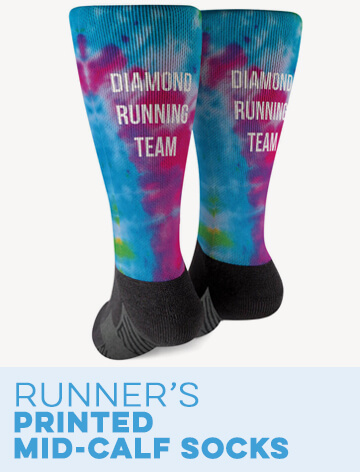 I ordered another for an upcoming race I'll do on Mothers Day and look forward to future offerings too! Rated 5 out of 5 by Valley Chick Martha from Chick's run 2 of my friends and I did this 4 mile walk. It was fun and the metal was great. My walking group calls ourselves The Valley Chicks. This was perfect for us. Rated 5 out of 5 by Chrissy from Product as promised Loved the size and quality of the medal, did this race with a friend and had so much fun! Rated 5 out of 5 by Midget121314 from Awesome So happy with these virtual runs love doing them at my own place. 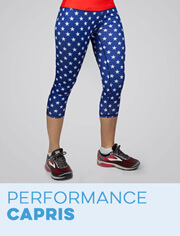 Virtual Race - Chicks On A Run 4 Miler is rated 5.0 out of 5 by 9. Thank you for your interest in our Chicks On A Run 4 Miler Virtual Race. On the page where you register for the race, we offer our Chicks On A Run tees in both our Women's Everyday and our Men's/Unisex Lifestyle cut for the special price of $12.00 if you purchase the tee along with your race packet. If you have any other questions about our virtual races, please contact our Customer Service Team directly at (866) 329-5603 or send an email to support@goneforarun.com, and they would be happy to help! 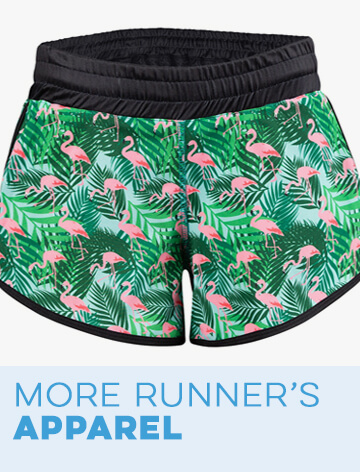 Can I buy a chicks on the run shirt without doing the run? Great question! Yes, you can purchase our Women's Everyday Tee with the Chicks On A Run design without doing the Chicks On A Run 4 Miler Virtual Race packet. You can find it at the link below: http://www.goneforarun.com/women_s-everyday-tee-chicks-on-a-run/tr-35093.html?dwvar_tr-35093_color=TEAL&amp;cgid=gfar-1562#sz=18&amp;start=20&amp;cgid=gfar-1562 Of course, if you decide to do the virtual race as well, you will be able to purchase the Chicks On A Run tee at a special price of $12.00 instead of the regular $19.99 price. Either way, it's a great tee! 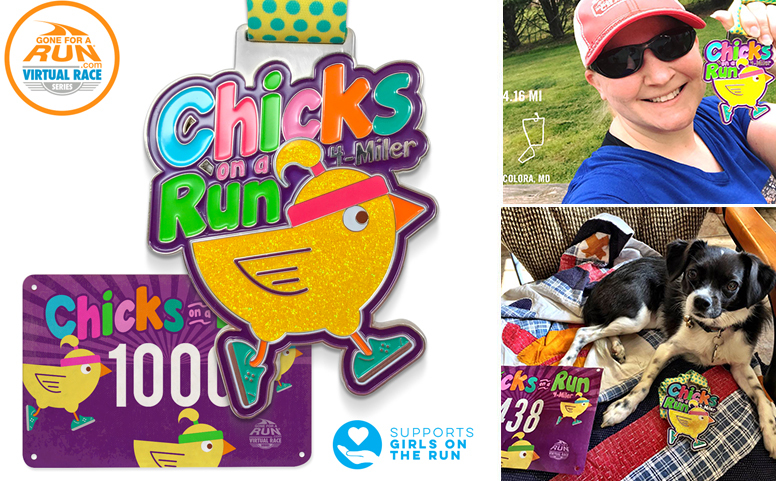 Thank you for your interest in our Chicks On A Run 4 Miler Virtual Race. 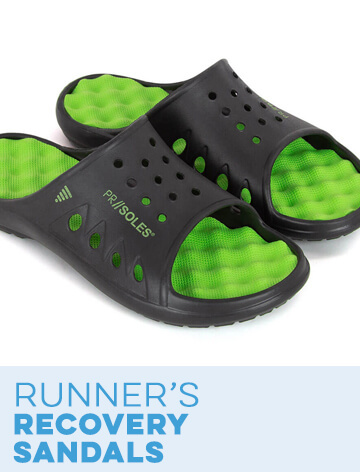 You can run or walk the 4 miles on the course of your choice anywhere, but please note that we only ship within the United States and to Canada. If you know someone who lives in the U.S. or Canada that you could send your order to, we can ship it there. Or, if you or someone you know plans to visit us, we can send the order to the hotel. In that case, please let us know in advance so that we can be sure it is shipped in time to be delivered while you are visiting.